We are a new and used car dealership in Melbourne. 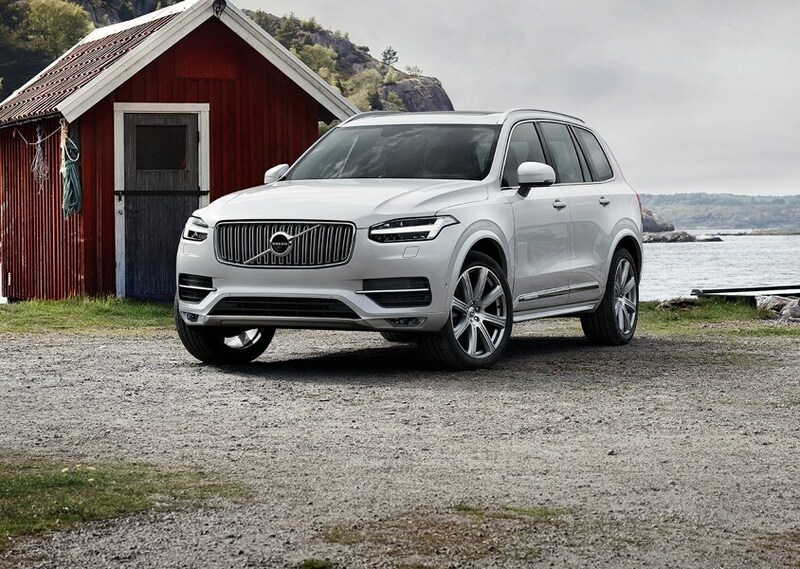 Here you can find all the information you need to locate and purchase your new new Volvo. You will find that our dealership is conveniently located close to Rockledge, Palm Bay and Sebastian at 4340 W. New Haven Blvd Melbourne, Florida. Our expert staff is excited to share with you their knowledge of each model in our showroom. 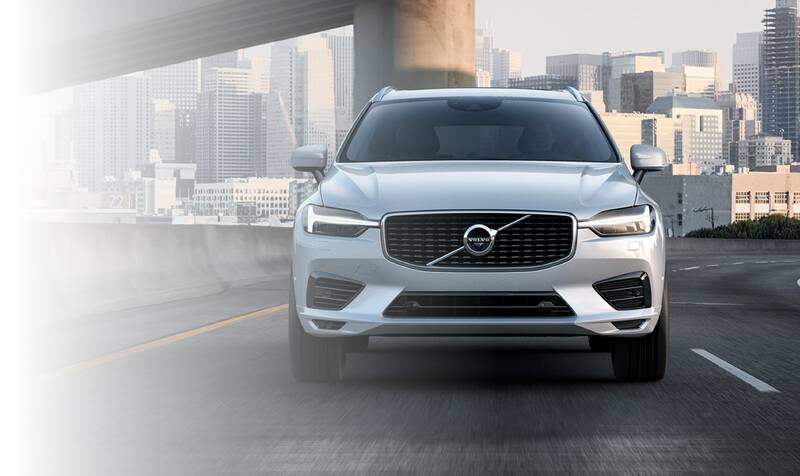 Once you've looked over our inventory of new Volvo, like the Volvo S60, V60, XC60, XC90, it's time to take in that new car smell and take your favorite pick for a test drive. 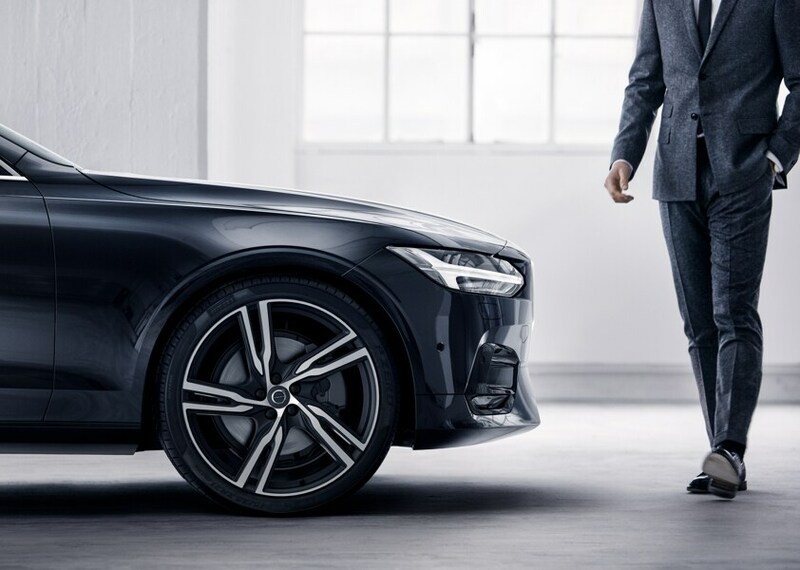 In order to make you feel like the car you've selected has been yours all this time, our knowledgeable staff at Volvo Cars Melbourne will bring you up to speed on every detail and car spec. If you aren't looking for a new car, Volvo Cars Melbourne has plenty of quality used cars to choose from. Check out all of our like-new used cars and you'll find that each have been handpicked to satisfy different tastes and performance preferences. Every used car at our Melbourne dealership is different, but there are a few thing they share in common and that's a thorough inspection and confidence they can go the distance. At Volvo Cars Melbourne, we provide drivers with car loans and auto financing. We know how exciting it is to buy the car of your dreams, and that's why we're ready to quickly find you the car loan or Volvo lease in Melbourne that best fits your needs. We will do all the number crunching while you get to spend more time enjoying your new car. Drivers travel to our new Volvo dealership near Palm Bay, Sebastian, and Rockledge because they love our customer-first approach and unpretentious expertise. This is something you'll come to love to, as your relationship with Volvo Cars Melbourne doesn't end after you drive away in your new car. We will always be committed to making sure that your driving experience stays satisfactory for thousands of miles to come. If you're looking for a reliable Volvo auto service and car repair center in Melbourne, you have found what you need at [Company Name]. 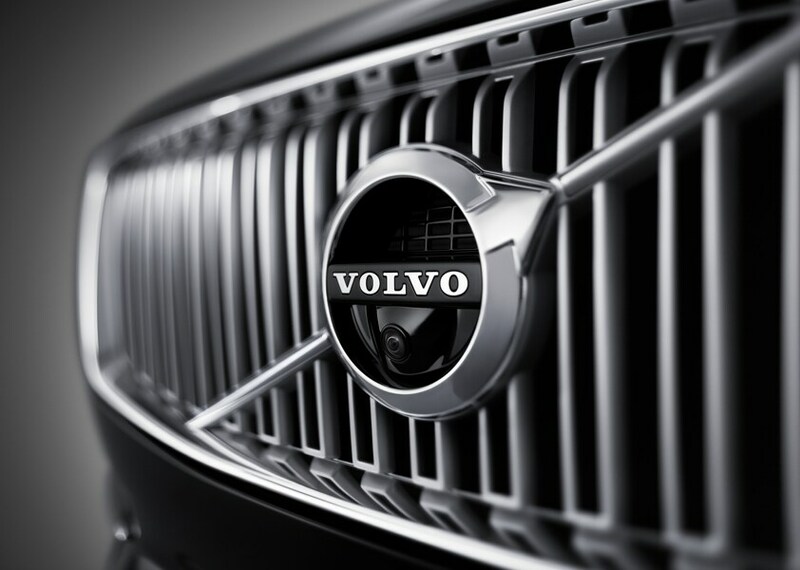 We are stocked with Volvo auto parts and if we don't have what you need, we can order it for you. We want to make sure your vehicle is performing how it should, our team of experts is ready to provide all necessary auto repairs and routine maintenance. To learn more about how [Company Name] can enhance your driving experience. Please contact us via our online submission form or get Directions to our dealership. Call us with questions at 877-273-2590.